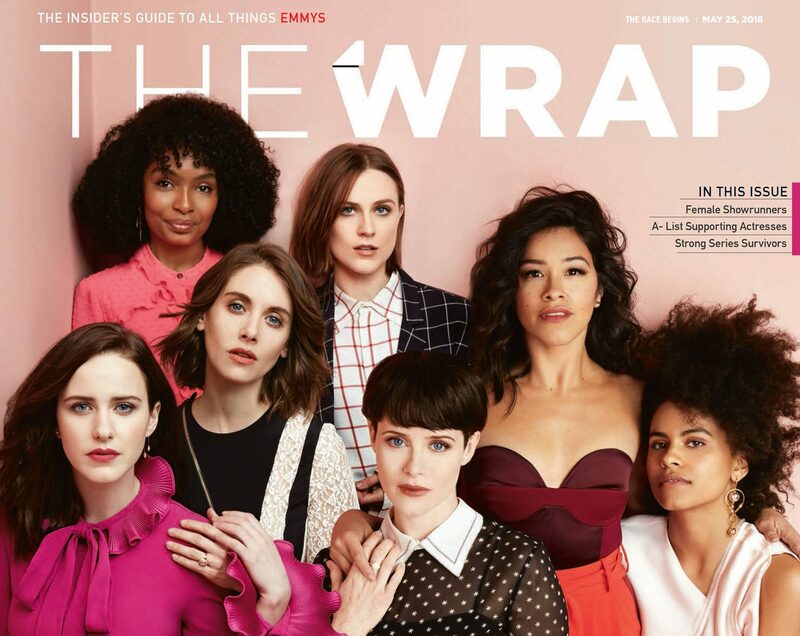 Gina is on the cover of the new issue of The Wrap magazine. I’ve added scans of the magazine so be sure to check out the article. It’s a good read. Enjoy. I’ve finally finished adding the missing scans of Gina to the gallery. I have added over 150 scans in the last couple months. I believe our magazine collection is as complete as I can get it and contains the largest collection of Gina scans online. Feel free to browse through them or repost them but please credit Gina-Rodriguez.org as I have purchased a majority of the missing scans. If you have any scans we are missing please share them with us. Thanks. I will be working on photo sessions next. Enjoy! I’ve started to work on the magazine section of the gallery and have added over 50 magazine scans that were missing. I have a lot more to add so check back for that. Scans range from years 2012-2018. Enjoy!